My Name is Fredrik Knalstad and work as an Microsoft Enterprise Architect in Oslo Norway. Throughout this blog I will share my experiences with solutions that I may find interesting to bring out in the sunlight. After working with different Datacenter / Infrastructure areas over the years, I have found my new passion the later years in Automation & Intelligence. One thing I always find interesting when reading technical articles and blog posts is, ” I wonder what that person does, besides sharing technical material?”. So if you are interested I’m going to lay it out for you here. I’m married and have a son, which takes up most of my time. He is like a little rocket like most kids, so I don’t spend too much time at the gym. Running after him keeps me going.. I play hockey (when I have the time.) 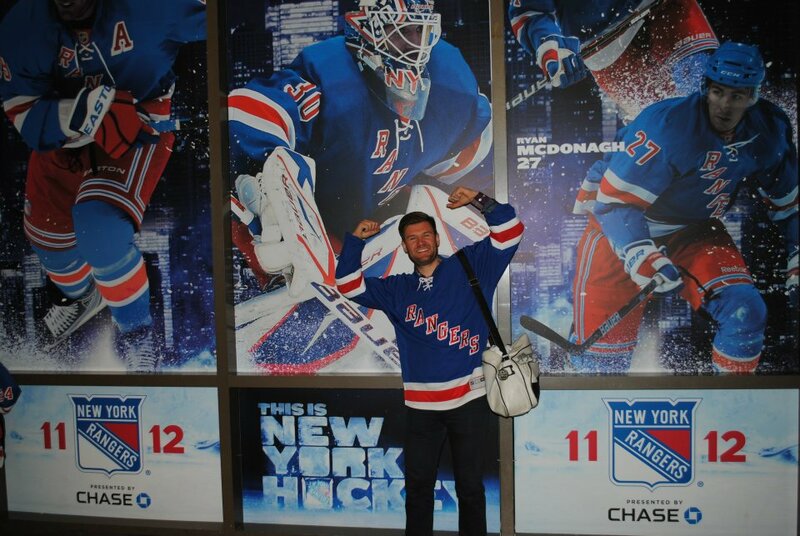 and a huge hockey fan, “Let’s Go Rangers”… (Norway has only one player in NHL, maybe that’s why NYR). Me @TheGarden. (Madison Square Garden) feeling like a rockstar. 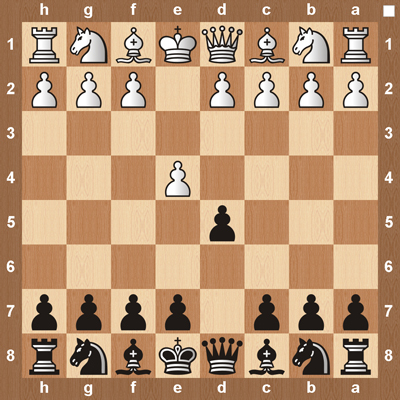 This is my favorite chess opening, quite advanced stuff. Music is the way of life, especially when it’s Rock or good old house music. Nothing is like writing a blog post or doing the dishes with some good rhythm in the background. Many years ago thought I was going to be the next David Guetta. 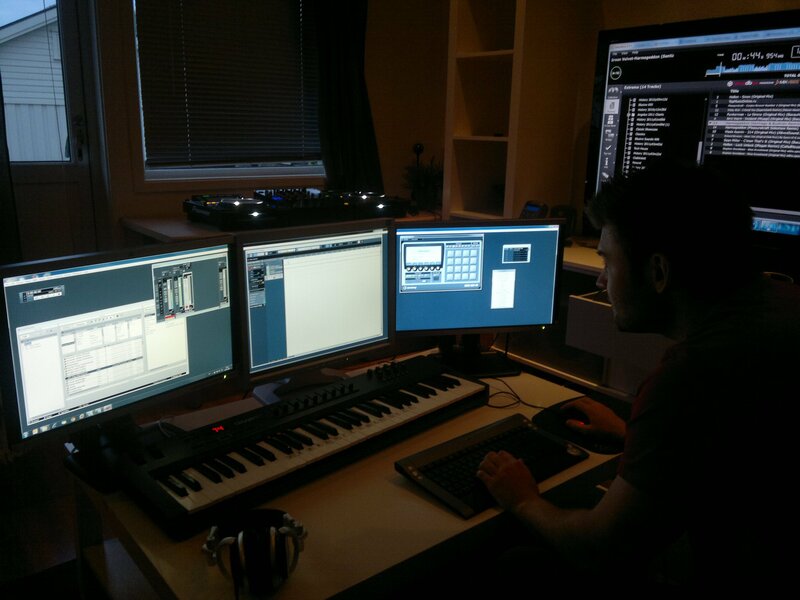 Until I heard my creation for the first time. Short career hehe..
Hope you enjoy this blog post and feel free to contact me for questions or if you want to post an article on the subjects. I have a collaboration with Chrstian Fosund over at http://www.fosund.com/ check it out for more on Datacenter / Intelligence / Automation.